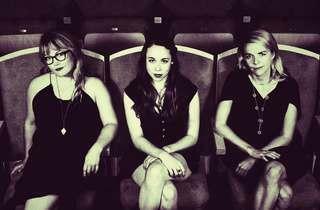 Despite their youth, Sara Watkins, Sarah Jarosz and Aoife O'Donovan deserve the title of the new queens of bluegrass and are representative of the new high-spirited folk in the USA. Their albums on their own or with other groups they've been part of (Watkins in Nickle Creek, O'Donovan in Crooked Still) have earned Grammy nominations and praise in the most prestigious media. 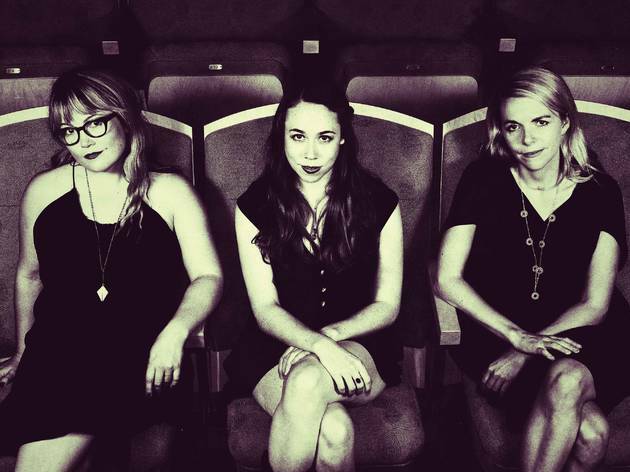 The Blues & Ritmes cycle marks their Spanish debut as they present their I'm with Her Tour, an alliance rich in smiles, collaboration and top-notch vocal harmonies, fed by original songs by each of them, covers and traditional folk tunes.